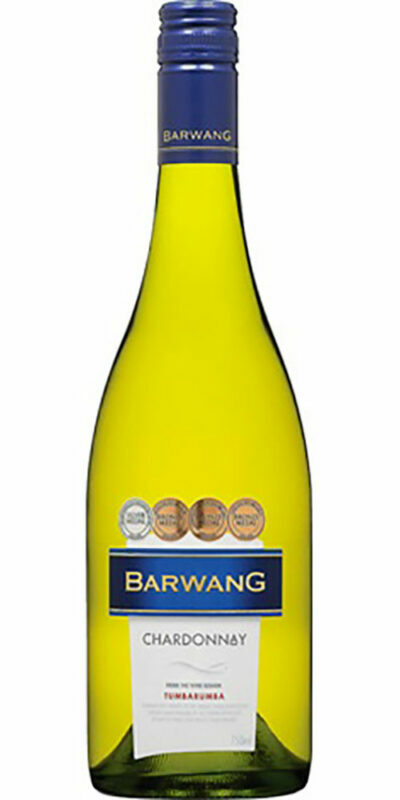 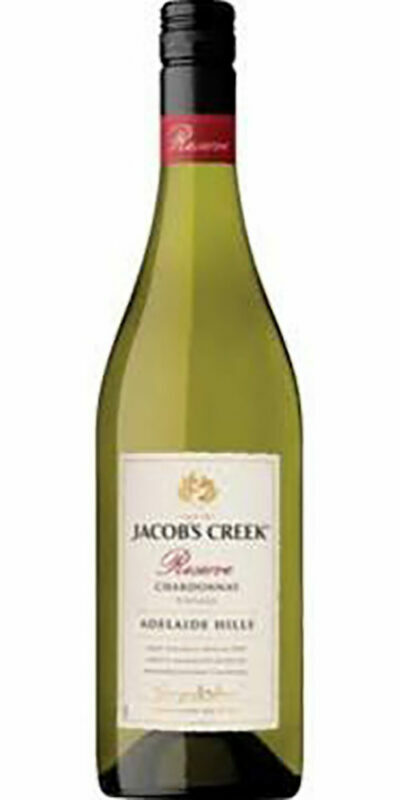 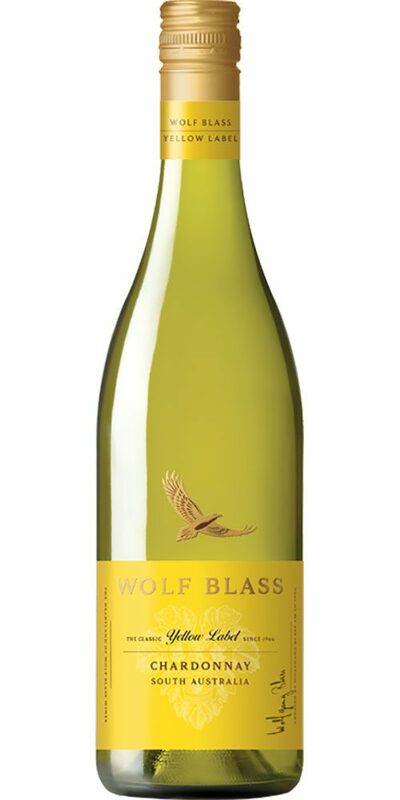 This Chardonnay presents pale straw with lime at the rim. 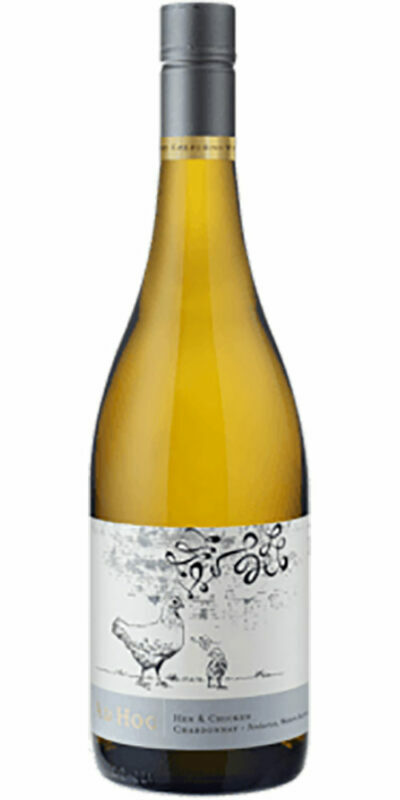 Classic peach and stone fruits on the nose, with a subtle edge of integrated oak and complexity. 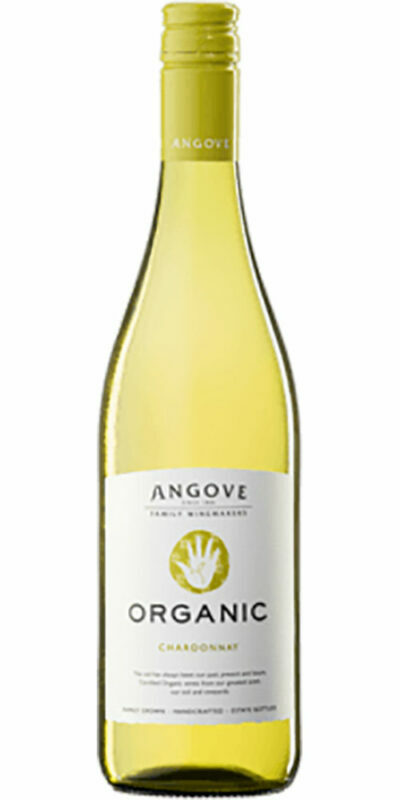 A rich, balanced and soft palate, with creamy texture, and again subtle integrated oak notes.